This book will encourage and strengthen your faith as you come up against life's trials and tribulations. The authors' only intention is to show you how great men of faith learned to lean on God for their strength and deliverance. It will demonstrate that God is faithful if we trust and keep our focus on Him. 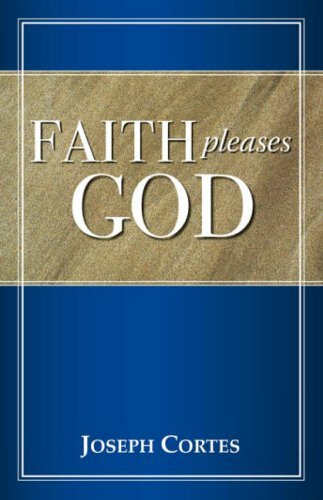 If God's word is true then we need to learn how to please God through faith.